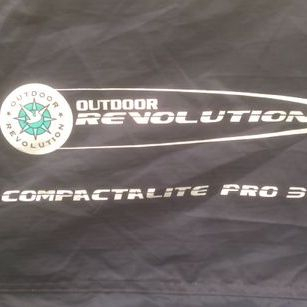 Even though, the Compactalite 325 is large it is extremely easy to pitch and is still compact and light to carry. 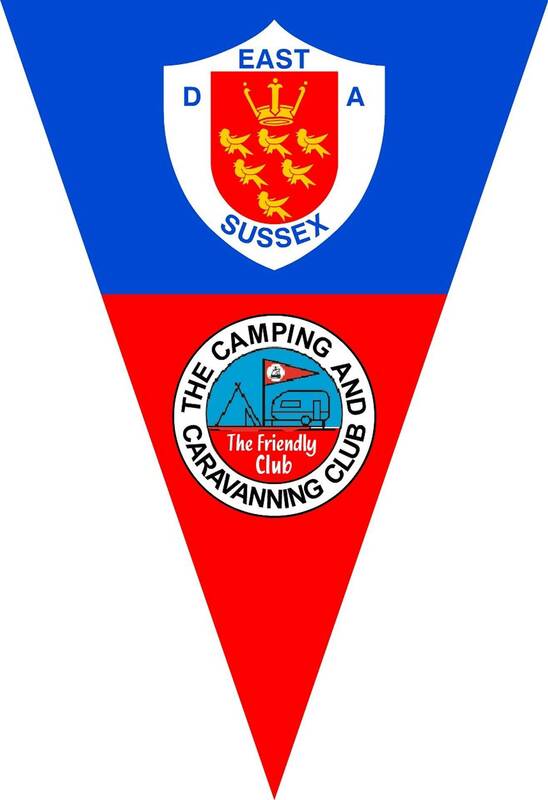 The size means that it fits over the caravan door and can be positioned at the side of windows and vents. 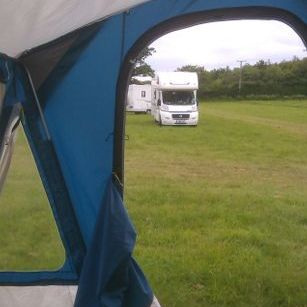 In order to benefit from extra weather-proofing it includes the optional rear pad poles, although it is by no means essential to the erection of your awning. 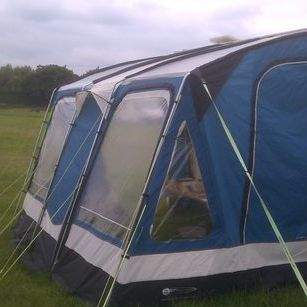 Also sewn into the roof section are webbing pockets which allow an optional roof tensioning bar (sold separately) to be used to remove material slack in damp weather conditions. 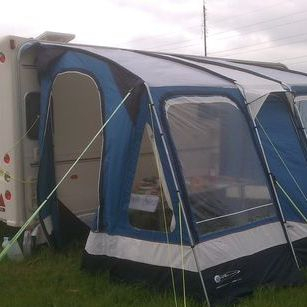 Recommended For : People who want a spacious awning that is easy to pitch for longer stays. Bedroom : No, but optional inner tent available.